Do we want “Good” children? Nipperbout has been having a really busy time this summer from supporting career events in the capital, to conferences in Germany and open air festivals across the UK. If anything, we're getting busier too. For a child, being ‘good’ is a difficult and scary thing to be asked to be, particularly in an unfamiliar environment and with complete strangers. It’s different everywhere Nipperbout goes and with whoever we work. Sometimes it changes even with the same person in similar situations. Allowing my child to pull all the pans and pots out of the cupboard and fill them with water may seem fun and educational on a day when I have time to mop up afterwards – doing so just before we are due at a wedding reception is significantly less endearing! The point though, is that my child is the same child in both instances – and neither “good” OR “bad”. The key is, perhaps, in the act. 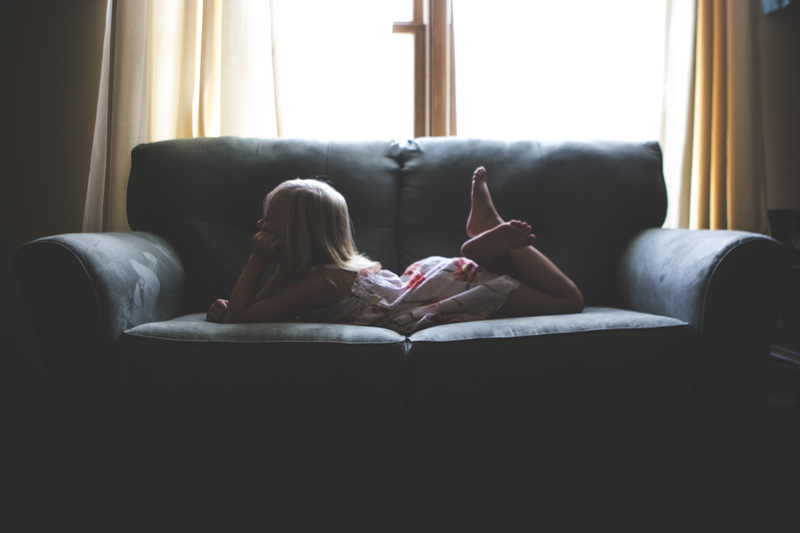 My child jumping on the sofa at our home is fine by me – the sofa is old and well past its best. My child jumping on the sofa in my friend’s house is banned. Jumping on the sofa is neither good nor bad as an act – it’s just ‘jumping on the sofa’. It’s an act that might be acceptable to certain people in certain circumstances – it might become unacceptable to me if I were to buy a new sofa! Recently, and as part of our ongoing review of professional practice, I asked a group of Nipperbout’s Purple People what, in their opinion, a ‘good’ child would be doing in their care. 1. If a child is always listening, their thoughts and feelings are hidden – so we aren’t communicating together. 2. If a child is always quiet it could be that they lack confidence that what they have to say will be valued. 3. If a child never challenges, they are missing the opportunity to learn the skills of challenging which are vital to us as adults. 4. If a child always does as it is told, they are operating as a robot with their natural spontaneity, curiosity and imagination stifled. 5. If a child never makes a mess or breaks anything, they are not exploring, creating or learning from mistakes. 6. If a child is always polite (including around their family), they may be feeling it’s unsafe to express their feelings. Children will always need boundaries and limits, but it’s their ‘job’ to test and challenge from time to time – equally, it’s our ‘job’ as parents and educators to hold firm on important things – but also to listen and admit if we are wrong. Recognising the positive elements of challenging behaviour is crucial so we can help them learn appropriate ways of getting their needs met. At Nipperbout, I want to see children who trust us enough to express their thoughts and feelings in the best way they know how. I also want to see children who explore and create, who become joyous and noisy when having fun and who really DO challenge us if they think we have been unfair or aren’t listening to them. Our job as child care professionals is to listen, teach,outline our expectations clearly to avoid confusion and when mistakes are made,to explain (without shaming or blaming) that there are other ways of doing things. If the point of praise is to encourage children to repeat or change particular actions, then clear instruction is absolutely KEY to achieving that. Instead of gratuitous, approval-based praise such as “good boy/girl” I encourage the Purple People to validate achievements or actions they’d like to see repeated with clear, specific language which actively demonstrates they have really seen and valued that action. There’s more to this subject – and I’ll return to it in my next blog. In the meantime, please do get in touch if you have a view on the subject.